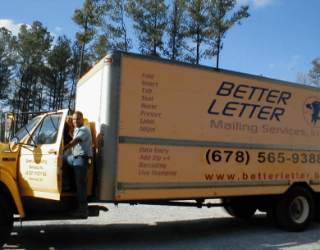 If you are already planning on doing a mailing and you would like to get a free price quote from us as soon as possible, please take a moment to fill out our Request For Quote form. This is the quickest and most efficient way to get all of the specifications on your mail project to one of our highly trained mail project estimators. The more information we have, the more accurately we can price your project. So, as you fill out the Request For Quote form, please give us as much information as possible in the message area. We look forward to getting your request and we will respond to you right away.